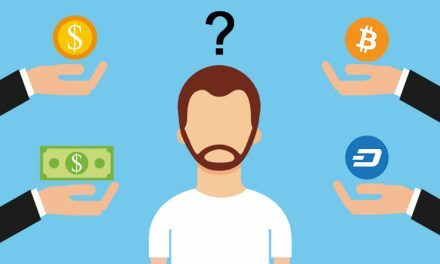 The Dash Core team’s chief architect, Andy Freer, has announced his departure from the team to work on decentralized applications (DApps) for Dash. Following Duffield’s departure from the Core team and Ryan Taylor’s transition from a finance role to CEO, Freer previously served as the team’s CTO. He transitioned to a role as chief architect when Bob Carroll took over as CTO this summer. 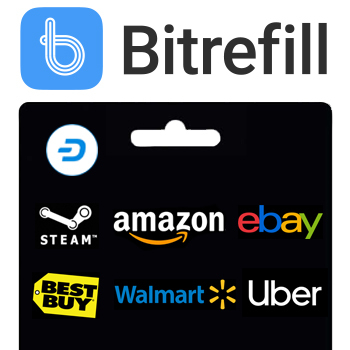 Originally envisioned purely as a way to provide a smooth and seamless user experience for cryptocurrency while maintaining full decentralization, the scope of Evolution has shifted over the years to include a full decentralized platform for DApps. 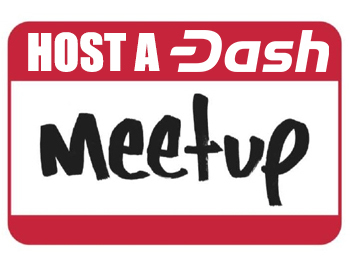 As outlined in demo videos released this spring, Dash will allow anyone to develop DApps running on the platform, with data stored on the Dash Drive, a distributed storage system based on IPFS (interplanetary file system), with hashes referencing this data stored on the blockchain. 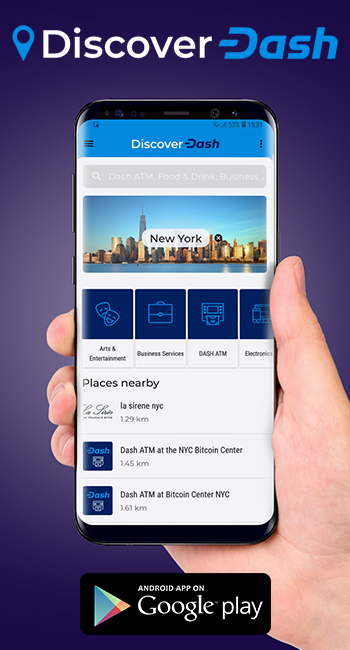 This platform promises to enable numerous new use cases for the Dash network from end-to-end encrypted messaging, supply chain management, social networking, genome sequencing, and many more. 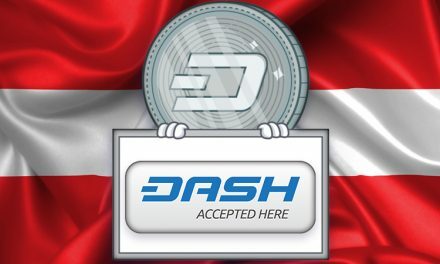 Freer’s move to development elsewhere in the Dash ecosystem further continues the trend of decentralization and growth of Dash’s development. 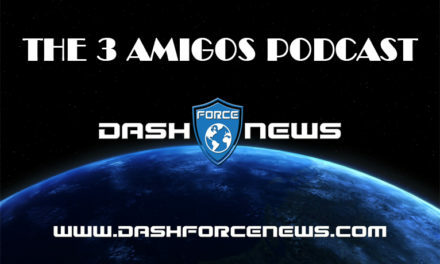 Dash’s founder created Dash Labs to work on research and development, and the organization recently released news that it has been working on the Dash Labs Data Collection Protocol, a decentralized platform for submitting academic research for peer review, facilitating access and monetization, using Dash. 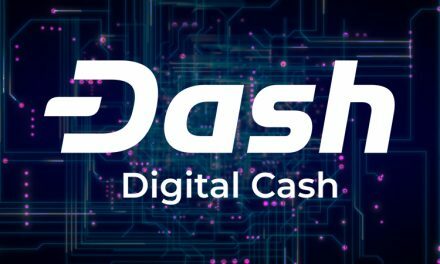 Arizona State University has also produced Dash-specific research, most notably scaling research showing that Dash’s network can easily grow to handle transaction levels approaching what PayPal currently processes. 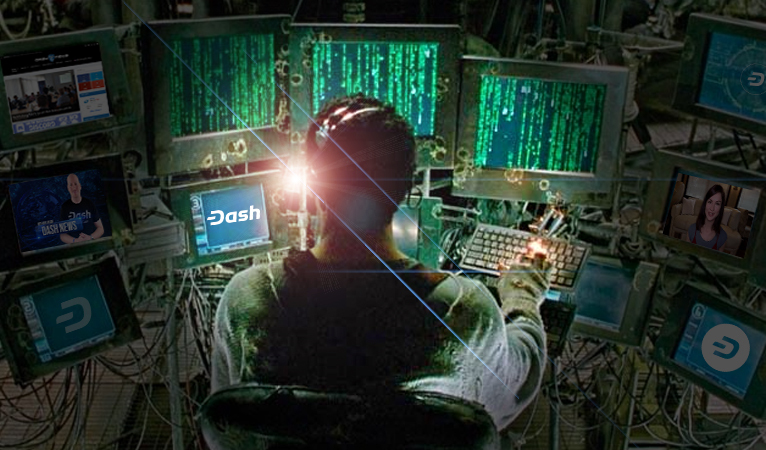 Additional key development projects in the ecosystem include Dash Nexus, a platform for facilitating and streamlining the Dash treasury proposal and governance system, and MyDashWallet, a mobile and web wallet enabling additional functionality such as PrivateSend, hardware wallet support, seamless tipping across many platforms, integrated exchange into and out of other cryptocurrencies, and many more planned for the future. MyDashWallet also conducted an impromptu stress test increasing the record number of transactions processed in a single day far beyond that of Bitcoin, with a more extensive stress test planned for this weekend.